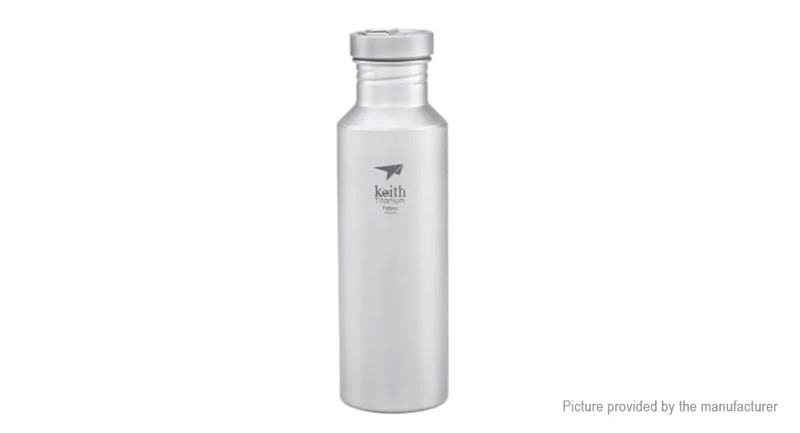 High-quality food grade titanium material is scratching resistance, BPA free for heath-safety. Leak-proof with the good sealing design for carrying easily. 700ml large capacity to meet your needs. Suitable for hiking, climbing, camping, etc.